on our curated tastings and tours! during your own Private tasting at no extra cost! Our guides are home brewers, BJCP judges, beer writers, and enthusiasts with years of experience in the beer industry. 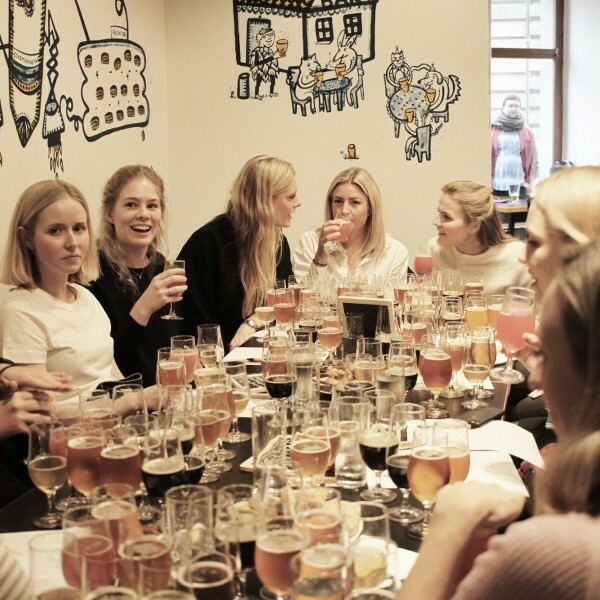 We’re happy to plan a tasting or tour just for your own group at no extra cost. We're a family dedicated to beer culture and with the help of our team we've built this company from scratch. Malá Strana, Prague’s picturesque ‘Little Quarter’ tucked below the castle is alive with history and culture. 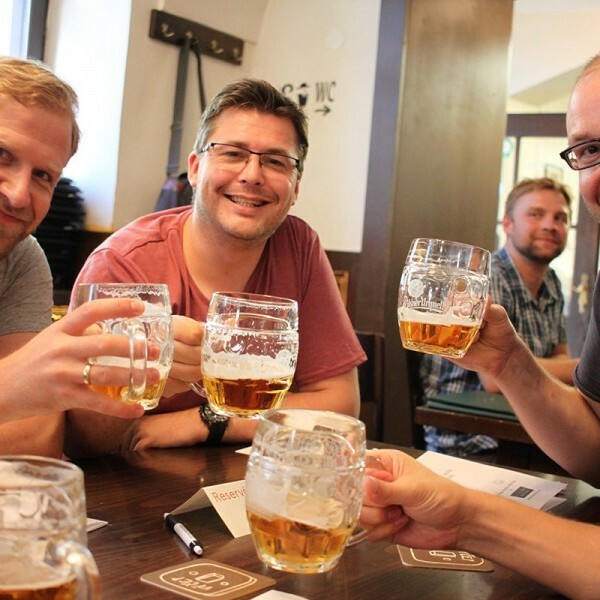 Join our walking tour of Malá Strana, while we take you to three carefully selected Czech pubs, all the while discussing Czech beer history and most importantly, tasting Czech beer culture from Pilsner to today’s microbrews! An Enjoyable Evening of Fine Czech Microbrews and Delicious Czech Cuisine! Taste the best Czech craft beers in a local Microbrewery! Learn how Czechs traditionally brew their world famous beer and dine on delicious traditional Czech cuisine in our favorite neighborhood microbrewery. Taste authentic Czech cuisine alongside hand-selected microbrews, all the while soaking in the culture and history that makes Prague so remarkable. Can only thoroughly recommend this interesting fact filled, beer tasting afternoon tour. Our group was lucky enough to be with Sarah, who was the perfect host and great company throughout. If you are visiting Prague as a group, it is a bit of a 'must do'. Simple, get booked up, it's brilliant! This is a brilliant, value for money tour which I cannot rate highly enough. Thank you Sarah on behalf of us all. 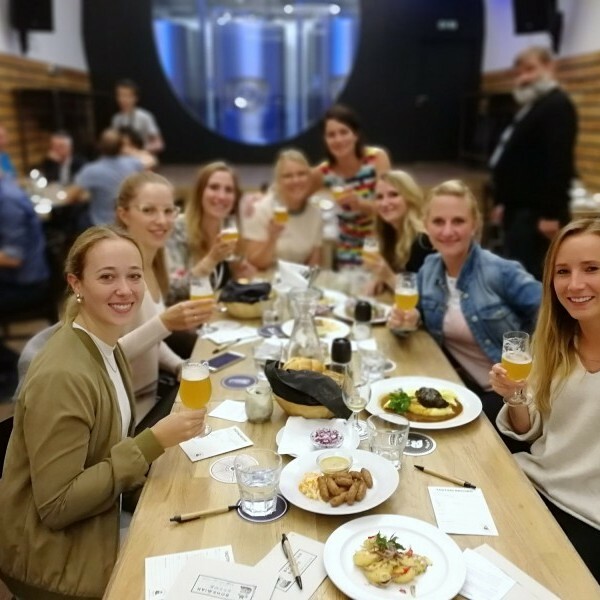 The private beer tasting was a huge success, they really gave us the best experience not only with beer but teaching us about the Czech culture. They are small family run company, and they work extremely hard to give their customers a truly amazing experience. I got this tour as a birthday gift from my wife, and didn't really know much about it in advance. Gotta say it was 3 hours well spent! Sarah, our guide, knew much about the local beer (or well, beer in general) and we had a really great time with her. My wife don't even drink beer, and yet she thought it was a great an interesting tour! Can't say enough how awesome this was! We were going to be in Praque for three days and really wanted to get the most. We put a lot on our plate and this beer tour was the last thing that we found. It was a no-brainer that this was a must do considering we are in the country that invented Pilsner. Sarah was very passionate and descriptive about the love of beer and what goes in to it. 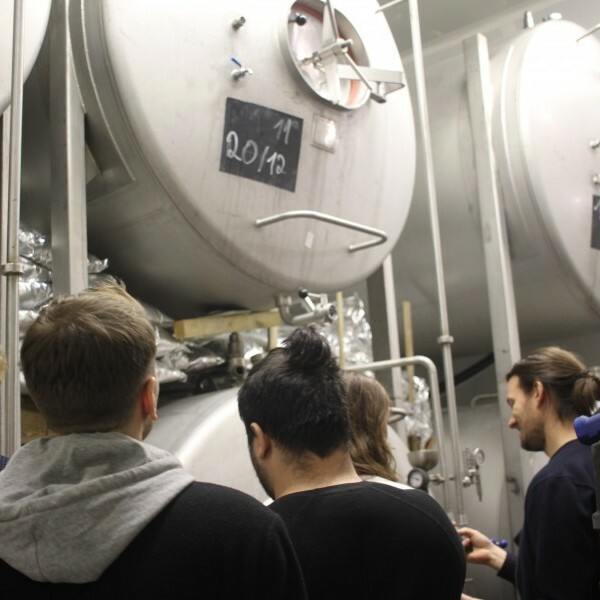 We were a group of six friends and decided to do a private beer tour in order to learn something about the Czech beer culture. Sarah, our guide, was awesome. She knew everything about beer and was very passionate about it. We can't recommend this tour highly enough! These are a few of the companies we hosted in the past.